Having re-issued Eduard Artemiev’s incredible Solaris OST earlier this year, Superior Viaduct have now announced the release of two more unmissable Andrei Tarkovsky soundtracks. 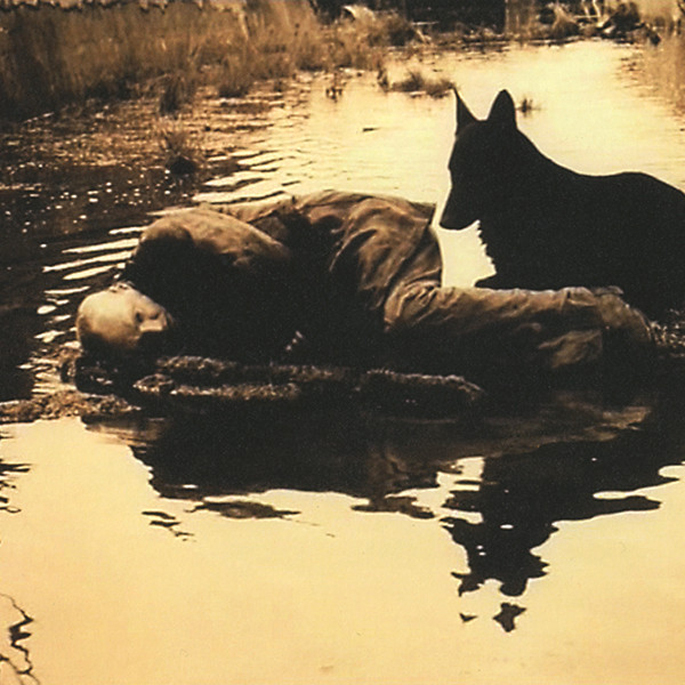 Stalker is one of the Russian director’s most beloved works, a haunting science fiction work which examines life in a stark, empty post-apocalyptic world. Its soundtrack echoes the mysterious isolation with wobbly synthesizer sounds, jangling strings and echoing woodwind and stands among Artemiev’s finest works. The Mirror on the other hand is possibly Tarkovsky’s most polarizing film, and with no obvious narrative it’s the soundtrack that works as an anchor. Artemiev’s work here is markedly more traditional but no less rewarding, and it’s a veritable treat to see both soundtracks bundled together in this brand new re-issue. Both scores have emerged before, but this is the first official release, and should hit the shelves on February 18. Superior Viaduct’s Solaris OST release made it into FACT’s list of the 50 best reissues of 2013, and you can read the whole thinghere.